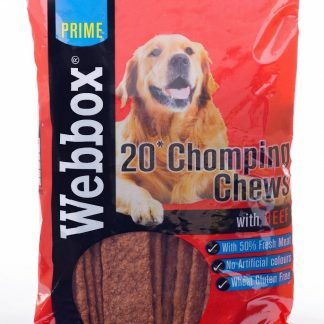 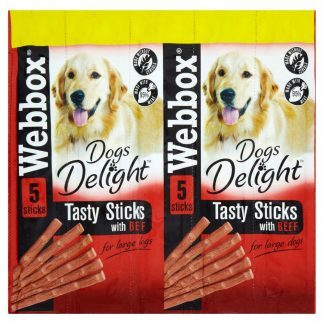 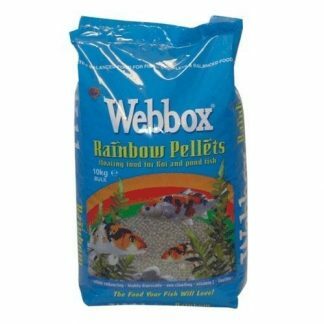 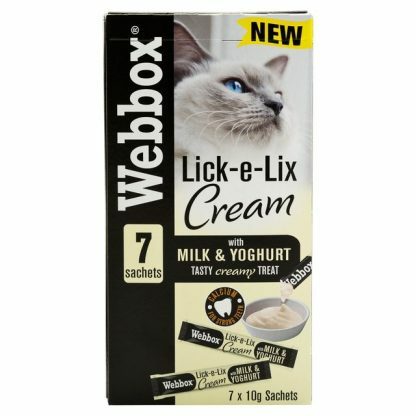 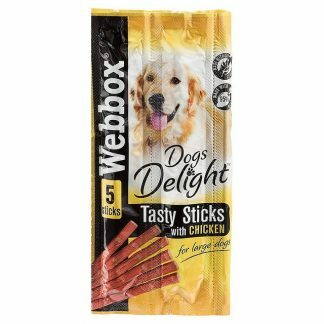 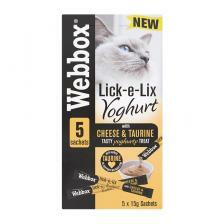 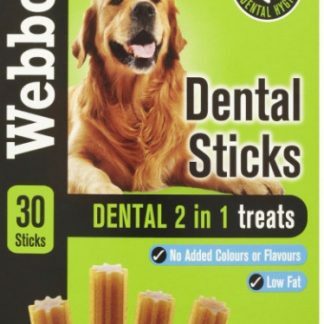 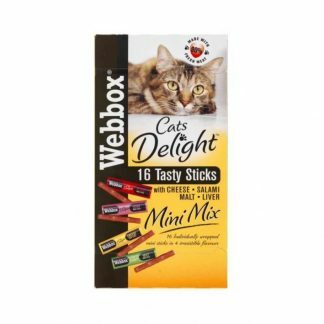 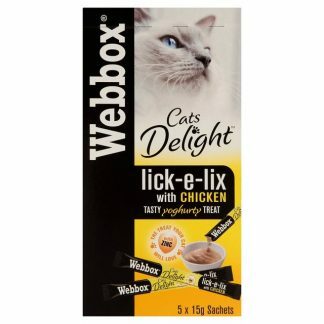 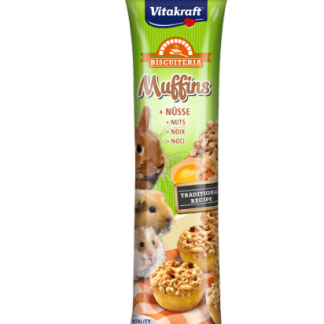 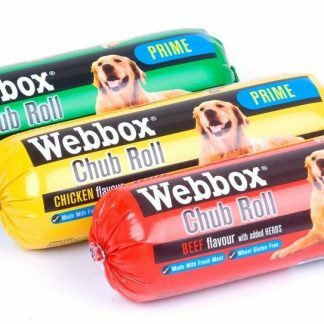 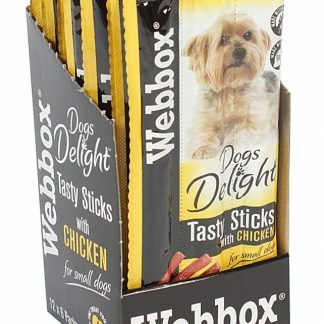 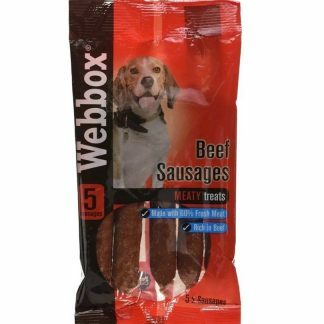 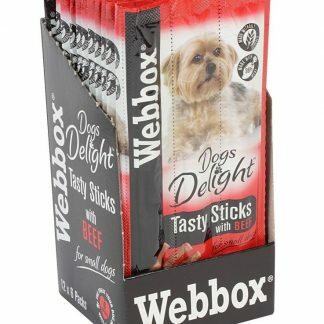 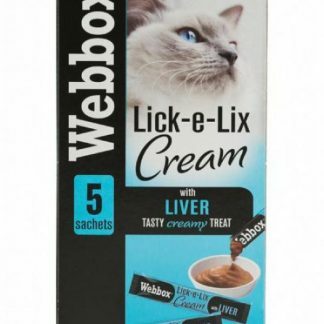 Made with a soft yoghurt-like texture, Webbox Lick-e-Lix are the unique treat for your cat. 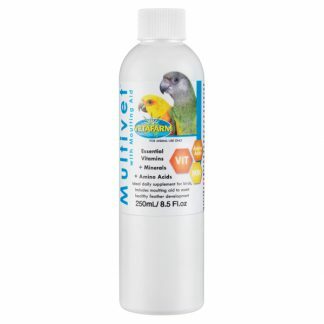 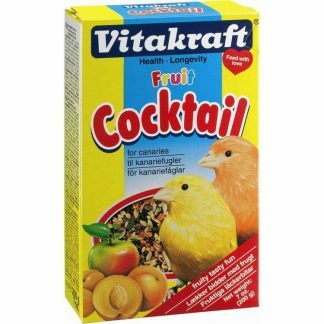 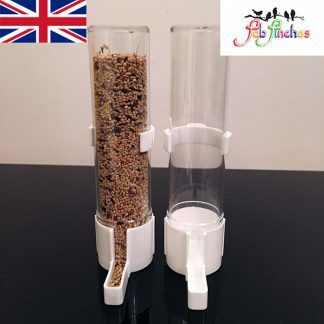 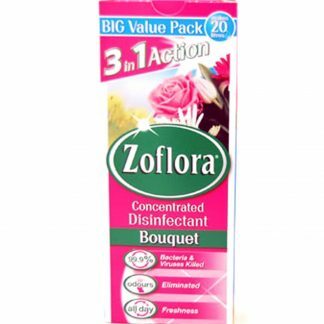 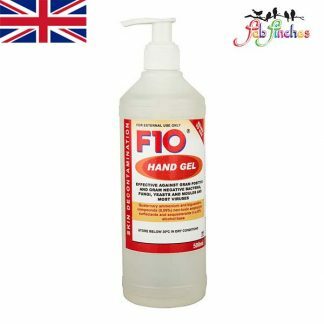 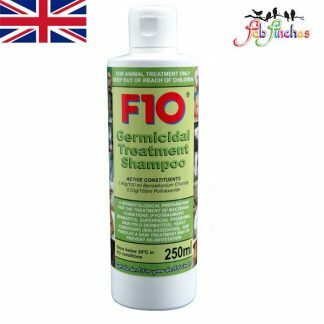 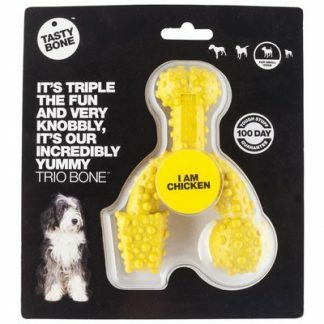 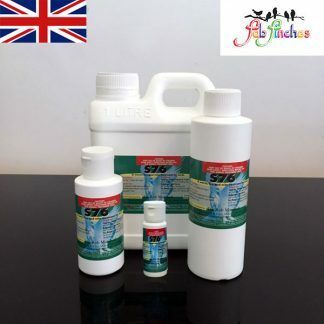 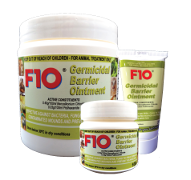 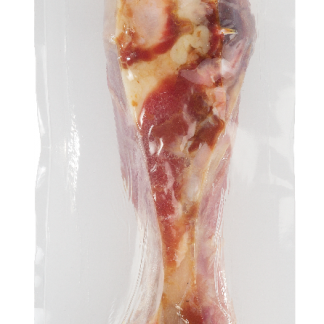 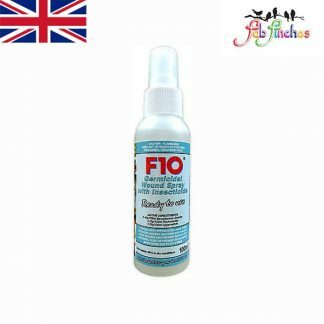 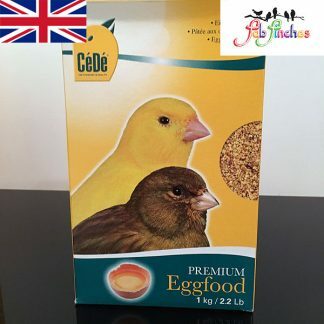 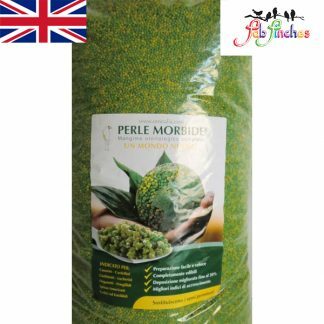 Feed as a tasty treat, use as a topping or disguise crushed up tablets for your cat. 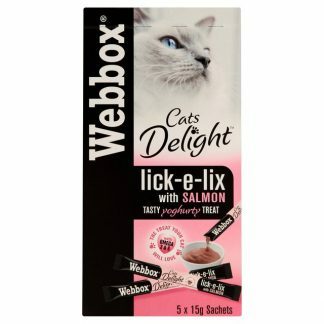 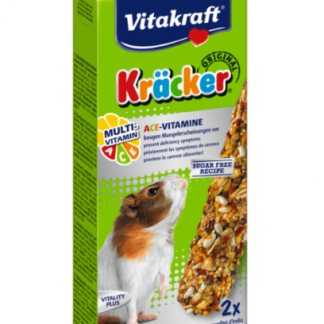 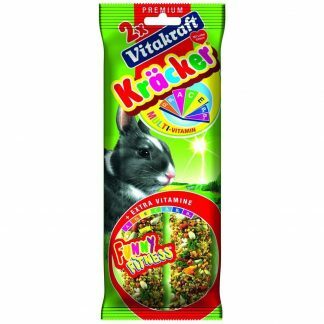 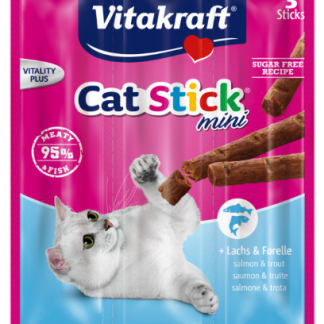 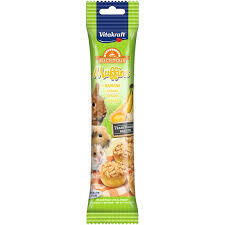 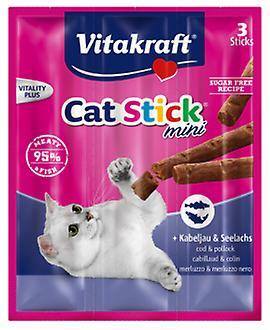 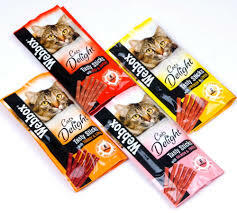 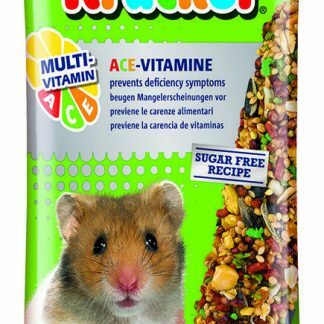 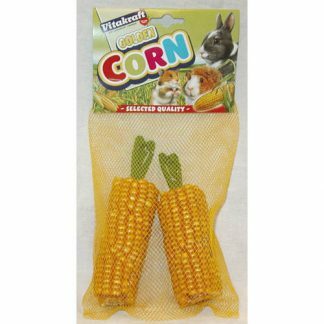 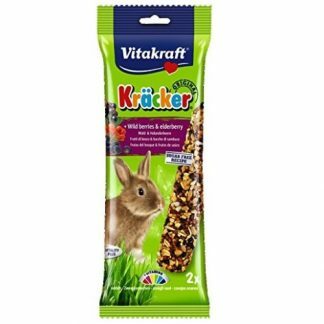 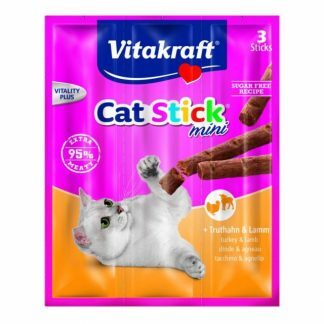 These tasty and nutritious sachets make the perfect daily treat that your cat will simply adore!